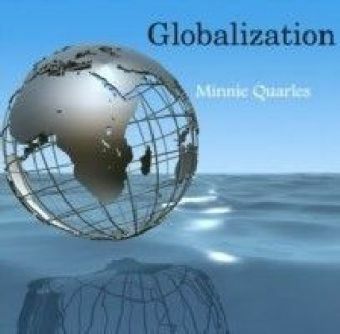 'Globalization' is a word that is currently much in use. 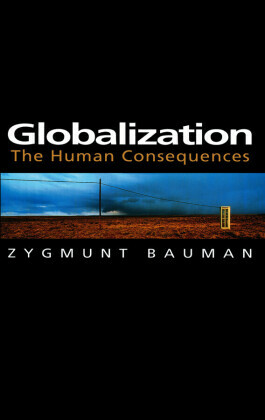 This book is an attempt to show that there is far more to globalization than its surface manifestations. 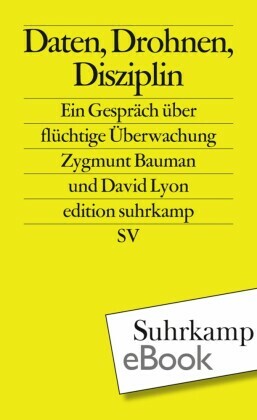 Unpacking the social roots and social consequences of globalizing processes, this book disperses some of the mist that surrounds the term. 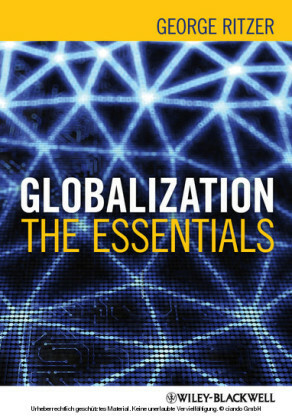 Alongside the emerging planetary dimensions of business, finance, trade and information flow, a 'localizing', space-fixing process is set in motion. 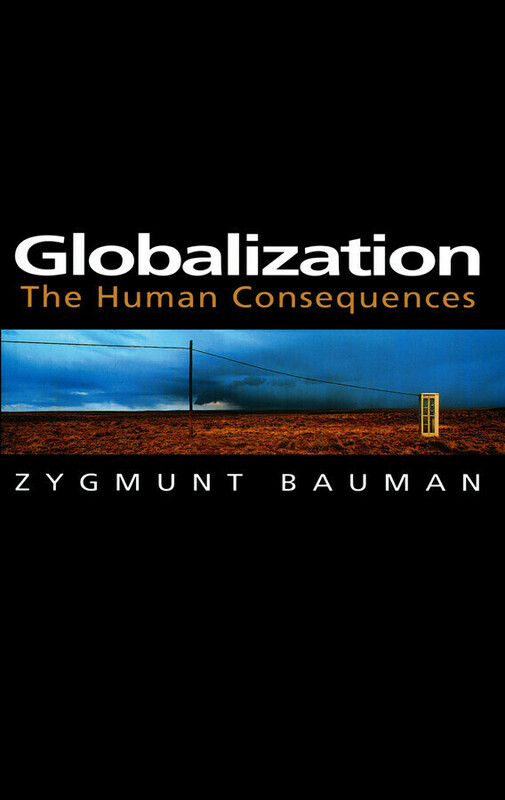 What appears as globalization for some, means localization for many others; signalling new freedom for some, globalizing processes appear as uninvited and cruel fate for many others. Freedom to move, a scarce and unequally distributed commodity, quickly becomes the main stratifying factor of our times. Neo-tribal and fundamentalist tendencies are as legitimate offspring of globalization as the widely acclaimed 'hybridization' of top culture - the culture at the globalized top. A particular reason to worry is the progressive breakdown in communication between the increasingly global and extra- territorial elites and ever more 'localized' majority. The bulk of the population, the 'new middle class', bears the brunt of these problems, and suffers uncertainty, anxiety and fear as a result. 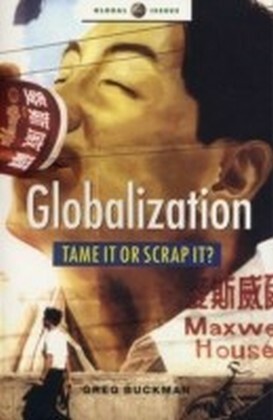 This book is a major contribution to the unfolding debate about globalization, and as such will be of interest to students and professionals in sociology, human geography and cultural issues. 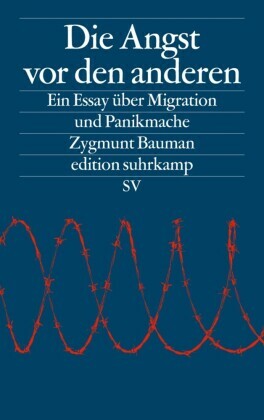 Zygmunt Bauman is Professor of Sociology at the Universities of Leeds and Warsaw and was awarded the Theodor W. Adorno Prize for 1998.